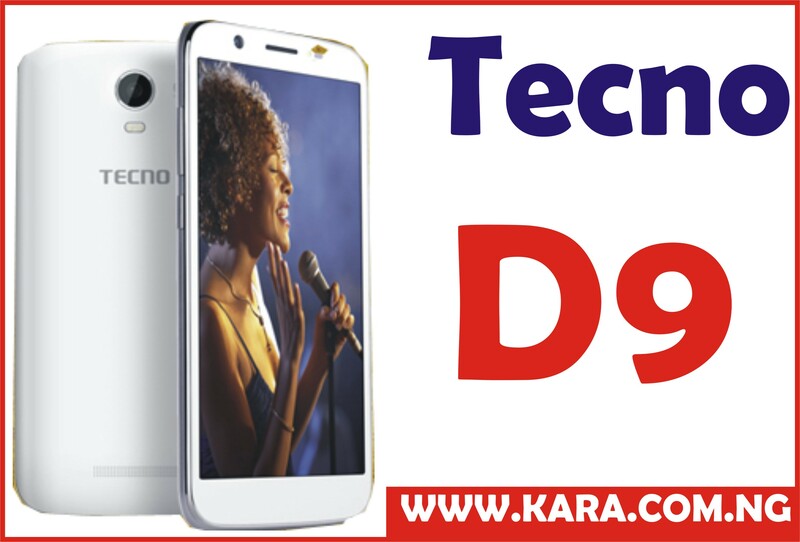 Tecno Mobile has launched the TECNO Camon CX which is an upgrade of the Camon C9. it has been a subject of speculation both online and offline basically because of the trending specifications embedded in of phone. Tecno camon series has always been a hit in the mobile market mainly because they are camera oriented, talking about the Camon C8 which was one of the best selling smartphone in 2017 mainly because of its camera capacity. Finally, the first Tecno Mobile camera of 2017 is out, the alluring CAMON CX. The Camon CX design is totally different from previous devices from the brand. This trending smartphone is super slim and light, it looks so much like the iPhone 7 in design. It features a 5.5-inch screen with 2.5D glass display with full HD resolution, meaning it has 1080 *1920 pixel density with 500nits brightness level. The device is designed with top grade metallic material the Aerospace-Grade Aluminum for the protection of the device and premium in the hands and a fingerprint scanner at the back, for security and can also be used to take photos. Tecno Camon CX is equipped with a FULL HD IPS display that boasts of 500nit brightness level which allows you to use your phone anywhere even under sunlight without straining your eye and 1080*1920pixels resolution. The Full HD display is protected by a 2.5D glass and also sports a 5.50-inch screen with 2.5D curved glass display. Tecno Camon CX is a camera oriented device which sports an impressive 16 megapixels camera with dual-LED flash on the front. This means both cameras are bound to be great for photography and selfie lovers. The rear camera features a Ring flash, the Quad-LED flash. Camon CX is powered by a MediaTek Helio P10 processor which is octa-core in nature It also runs on the latest Android 7.0 Nougat + HIOS 2 with makes it the second Tecno phone to come with Google latest operating system which makes it very fast and is loaded with Google Assistant, Google Allows and other Google apps. It has 2GB of RAM and 16GB of internal storage which you can extend to 128GB via a Micro SD-card. The Tecno Camon CX is juiced with 3,200mAh Li-Polymer with quick charge technology to enhance fast charging. Camon Cx or otherwise none as Camon 10 supports Bluetooth 4.1,NFC, micro USB 2.0 and Wi-Fi connection. 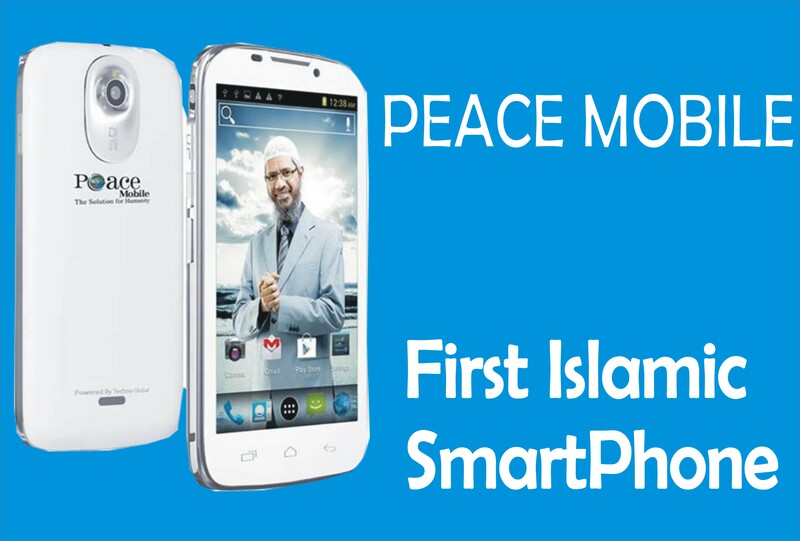 It also supports LTE on all networks which includes; MTN, GLO, Etisalat, Smile, NTEL and InterC. 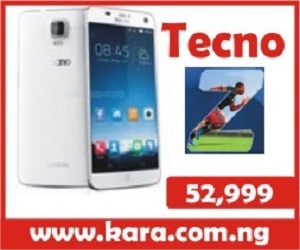 Tecno camon Cx is the outfit of the day, looking at the trending specification which is embedded in the device, however since it’s a new product it might be hard to buy the original version not the refurbish, in other to be on the safer side and the convenient side the best way to get your hands on this product is by buying from an online shopping store. 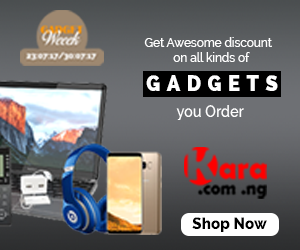 The best online store to visit is Kara.com.ng where you can get the new Camon Cx at the best selling price in Nigeria and also enjoy a quick delivery of purchase to any location in Nigeria with the choice of choosing you payment options.